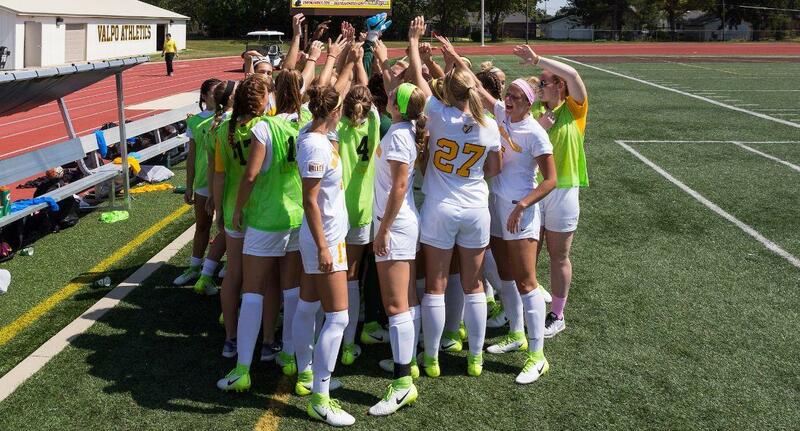 Join the Valparaiso University Women’s Soccer Summer ID Camp. It will be on July 14 at the Brown Field in Valparaiso University campus. This summer ID camp is open for female soccer players from grade 9 up to grade 12. The training program will employ high-level training sessions and competitive matches. It will also cover fundamental movement and speed and agility development drills. Overall, the camp will be a motivating and enjoyable. The camp facilitators of this training program are the Valparaiso University women’s soccer coaching staff. Participants will have to bring their extra soccer clothes, cleats, shin guards, and soccer shoes. Valparaiso University, originally Valparaiso Male and Female College, is a private, coeducational university in Valparaiso, Indiana. It is the home of the Chapel of the Resurrection. In addition, the university has a North Central Association of Colleges and Schools accreditation. Its Business Program has an accreditation from the Association to Advance Collegiate Schools of Business. Meanwhile, its College of Nursing and Health Professions has an accreditation from the Commission on Collegiate Nursing Education. Valparaiso University is one of the nation’s top-tier universities. In fact, it is 4th in Regional Universities Midwest, 2018 edition of Best Colleges rankings. It is also 3rd in the Best Colleges for Veterans rankings. The university athletics teams are competing in the Missouri Valley Conference of NCAA Division I. The university athletes nickname is Crusaders. Brown and gold are their identity colors. The head coach of Valparaiso University women’s soccer program since January of 2008 is John Marovich. He is the team’s former assistant and associate head coach. Moreover, Coach John Marovich is the 2014 Horizon League Coach of the Year awardee. He is also the 1999 National Soccer Coaches Association of America’s Indiana private/parochial school state Coach of the Year awardee. Then, the Crusaders women’s soccer assistant coach is Katelyn Longino. And finally, the team’s graduate assistant coach is Jameson Kronser. Join the Valparaiso University Women's Soccer Summer ID Camp. It covers fundamental movement and speed and agility development drills.